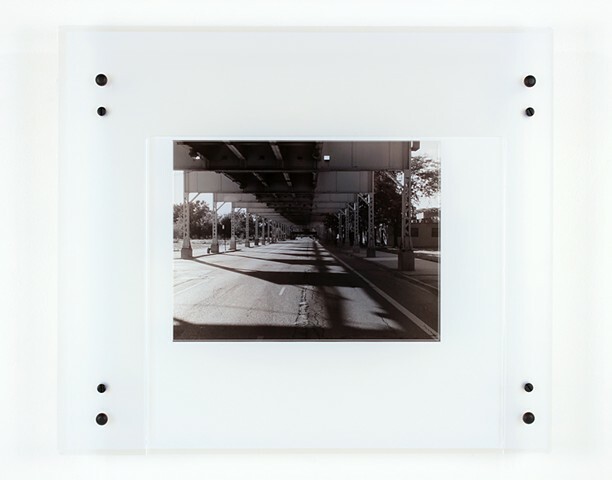 Digital pigment print on transparency film, laser-cut acrylic, nylon spacers, capped hardware. 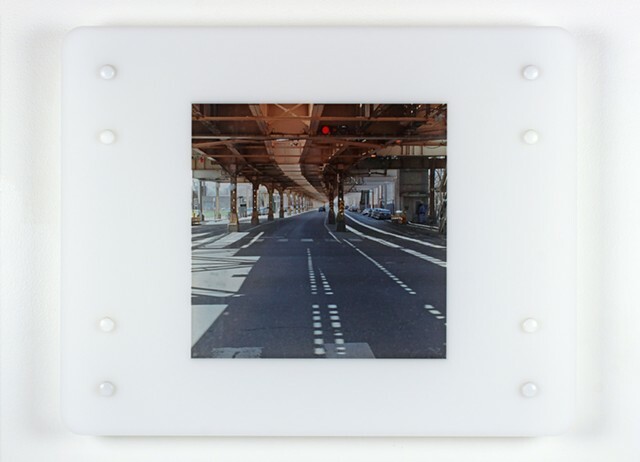 Digital pigment print on 1/8" acrylic, laser-cut acrylic, nylon spacers, capped hardware. 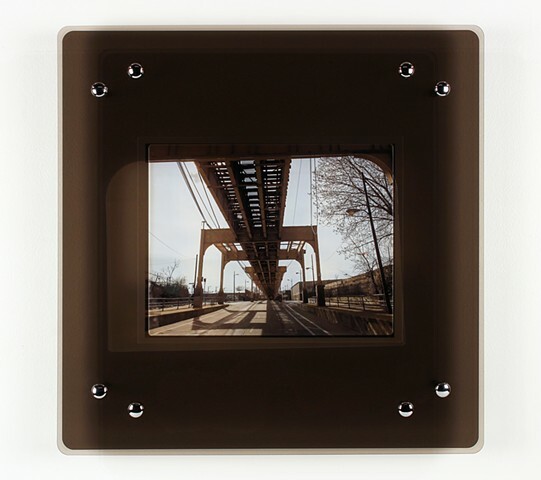 Digital pigment print on transparency film, laser-cut and engraved acrylic, nylon spacers, capped hardware. 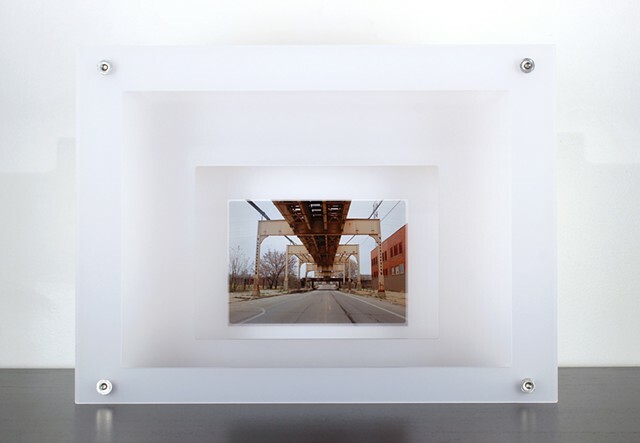 17.5" x 22" x 2"
Digital pigment print on transparency film, laser-cut acrylic, polycarbonate spacers, mixed hardware. 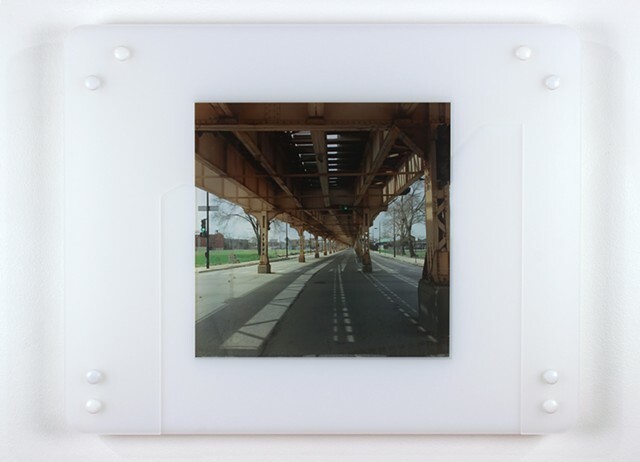 17.5" x 20.25" x 2"
Digital pigment print on transparency film, laser-cut acrylic, polycarbonate spacers, capped hardware. 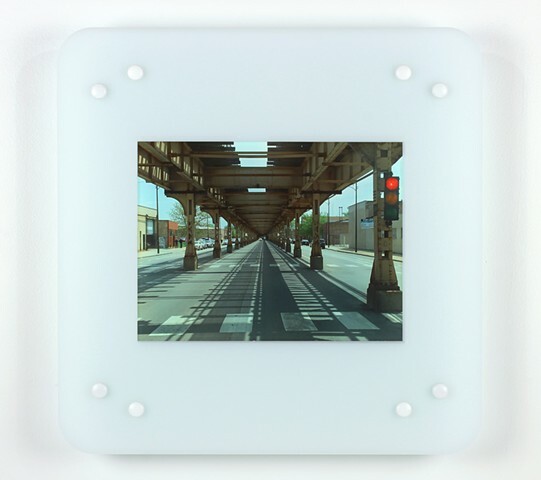 17.5" x 23.25" x 2"
Digital pigment print on transparency film, laser-cut acrylic, stainless steel spacers, capped hardware. 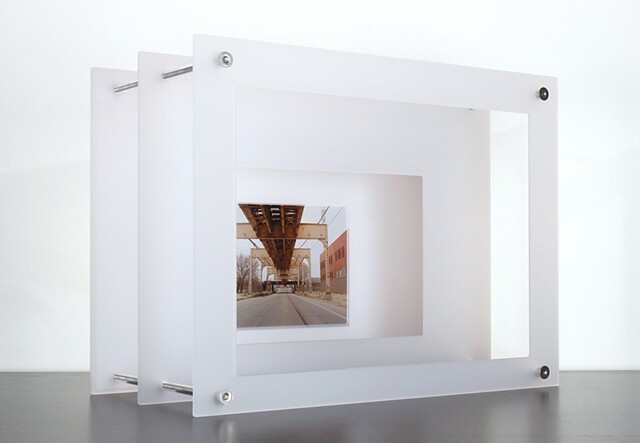 17.5" x 17.5" x 2.5"
Digital pigment print on transparency film, laser-cut acrylic, acrylic spacers, steel hardware. 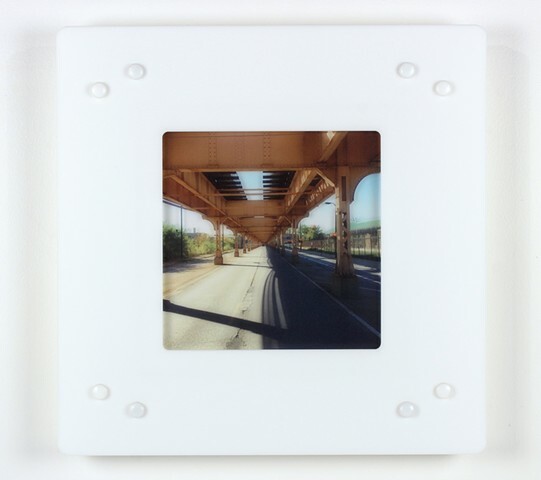 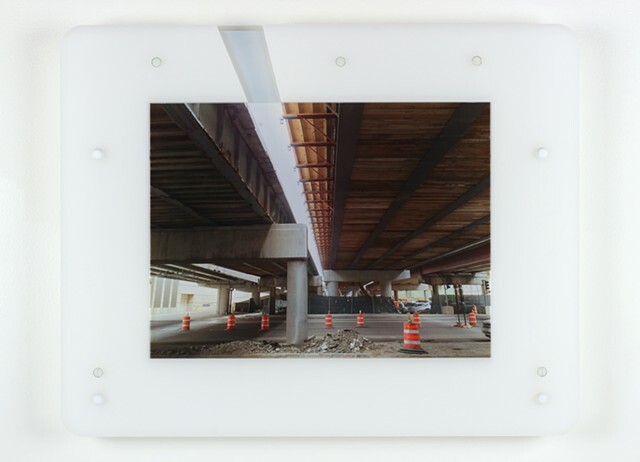 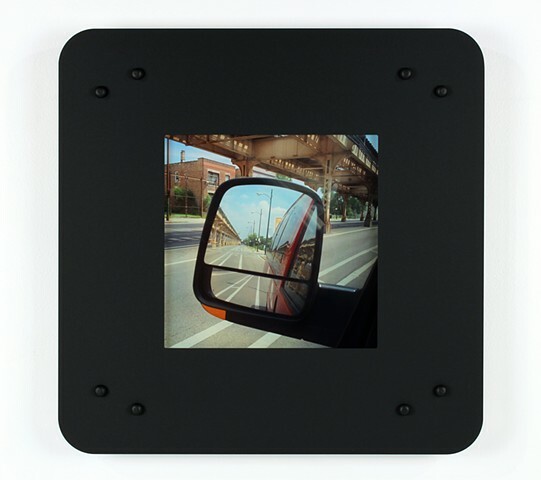 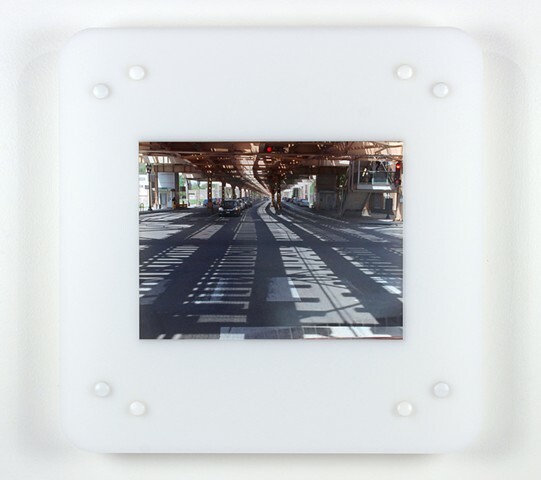 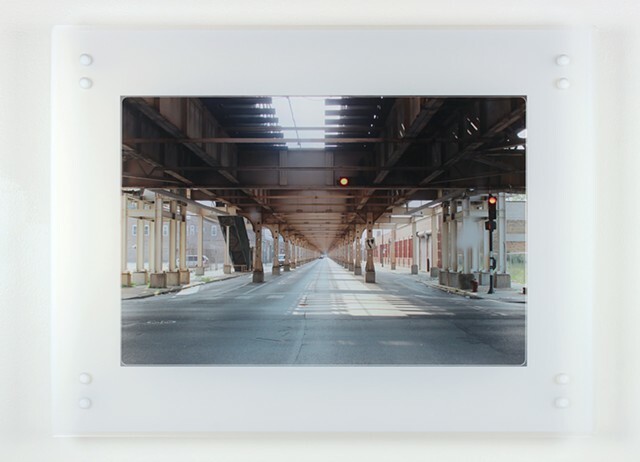 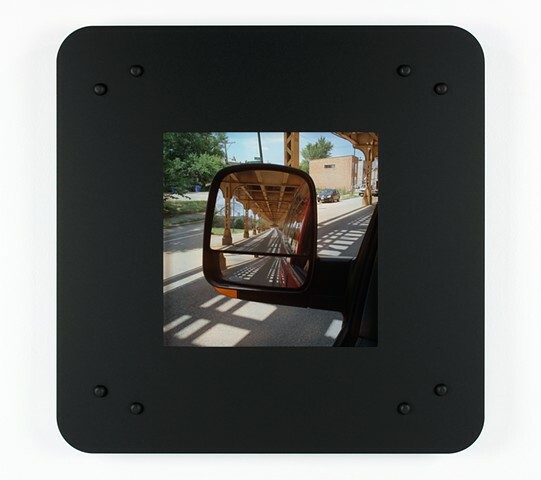 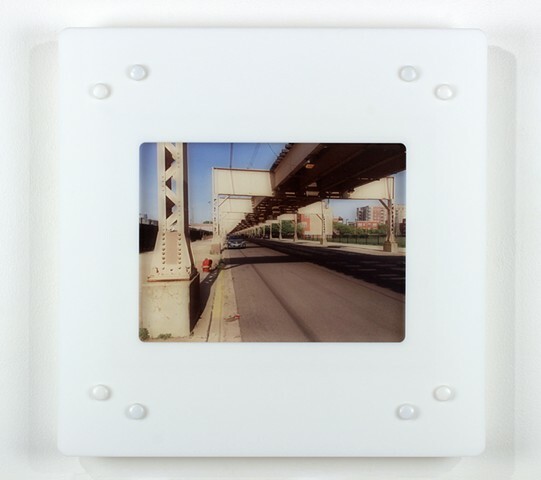 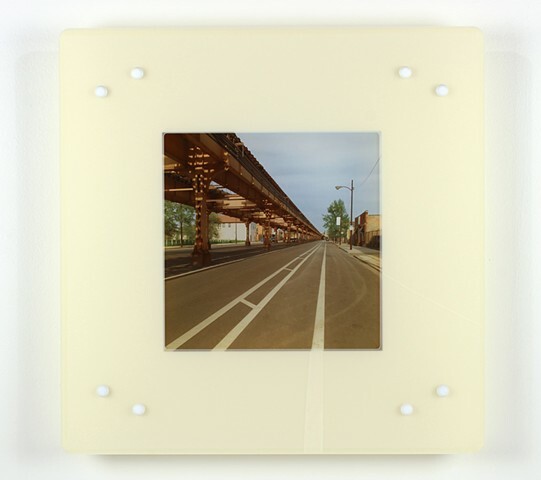 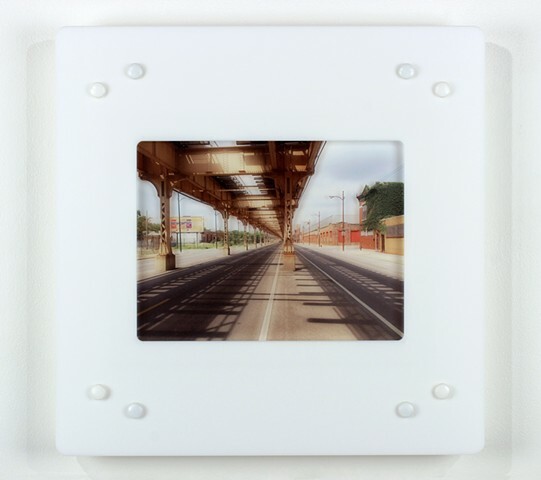 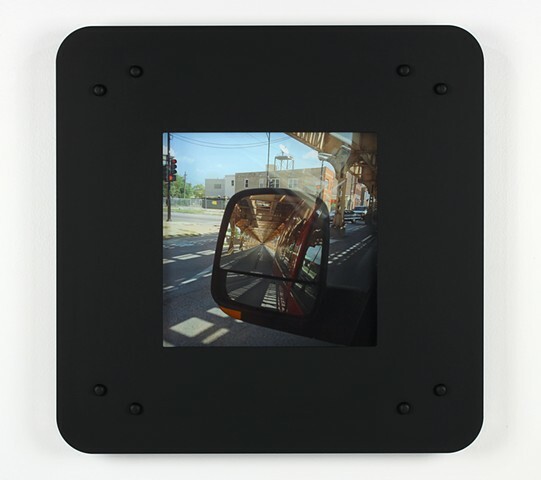 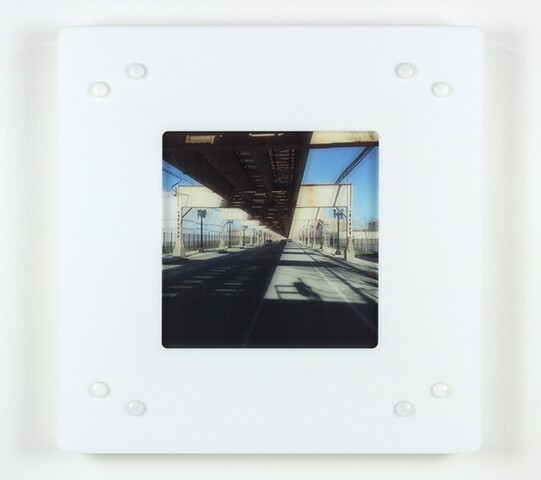 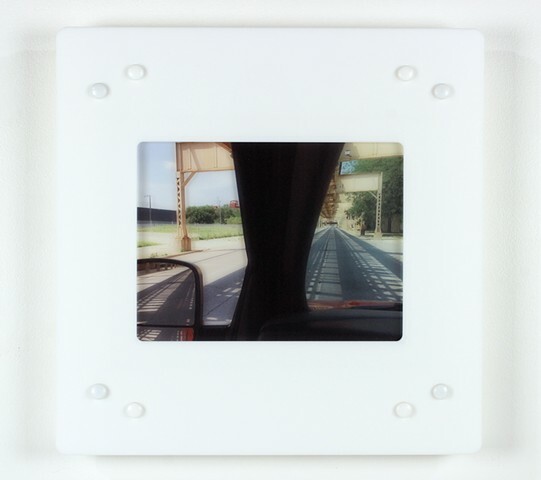 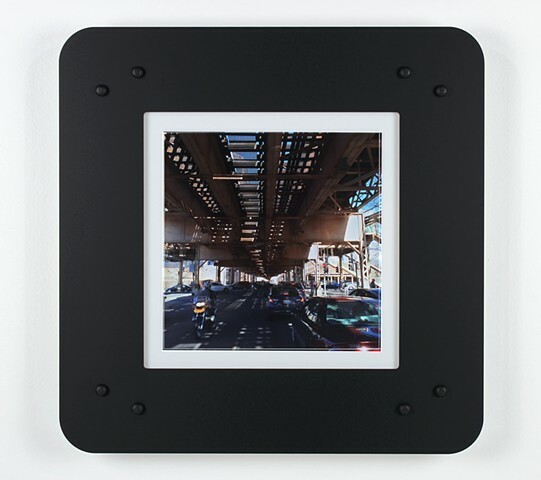 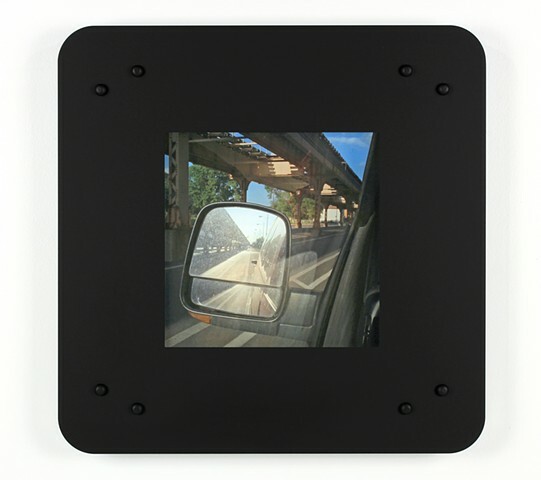 17.5" x 23.5" x 12"
Urban Perspective 1208: Stevenson Expy at MLK Dr.
Digital pigment print on transparency film, laser-cut acrylic, nylon spacers, mixed hardware. 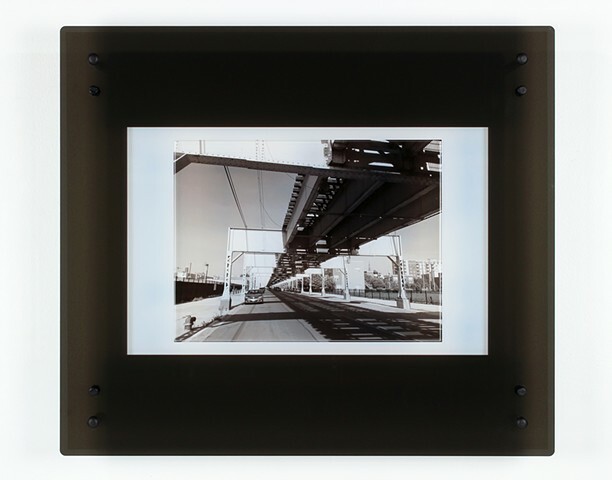 17.5" x 23" x 2"